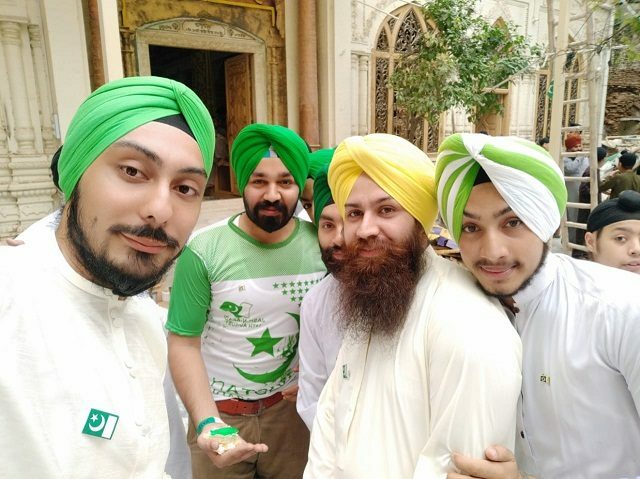 Young members of the Sikh community put on green turbans in Peshawar on Tuesday as part of their celebrations of the 72nd Independence Day. 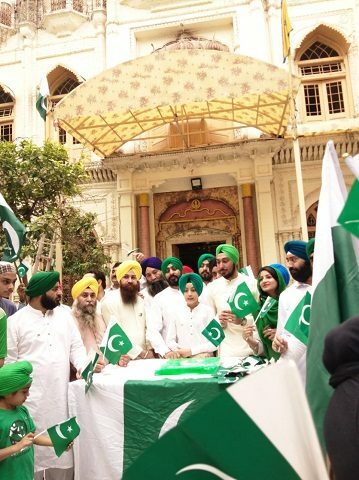 Celebrations were held at Gurdwara Deeba Singh, Hashtnagri, in Peshawar. 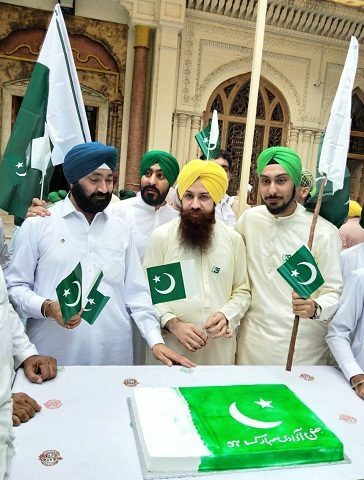 The Sikhs hoisted the flag and sang national songs. They also exchanged greetings amongst themselves. 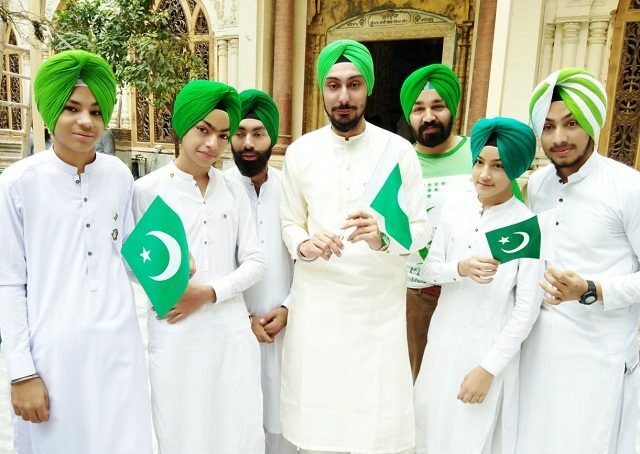 In their Independence Day message, the Sikhs said that their forefathers had rendered great sacrifices for the cause of independence and that it was the result of their sacrifices today that they were living in an independent country. One member, Gorpal Singh, said that they could not organise the Independence Day rally this year due to security reasons. A large number of Sikhs live in Khyber-Pakhtunkhwa. The census puts the population of the Sikhs at 15,000 in the province. The community disputes the figure, saying that their population is around 30,000.